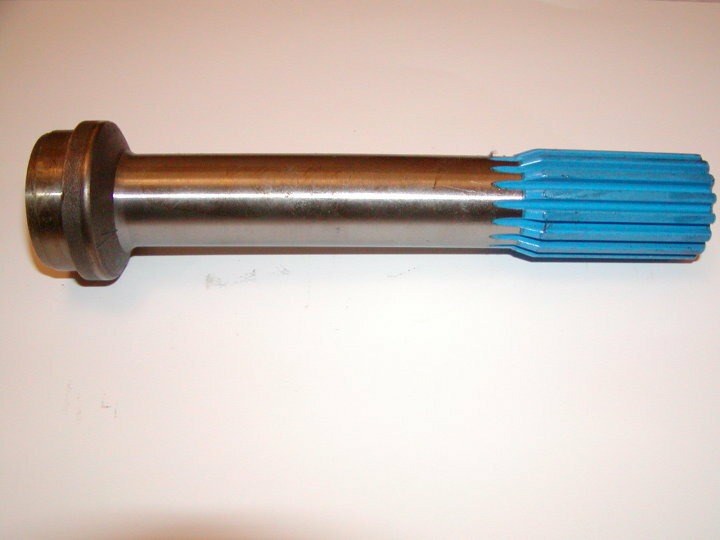 Measuring For A One-Piece Shaft. Maximum allowable length is variable. 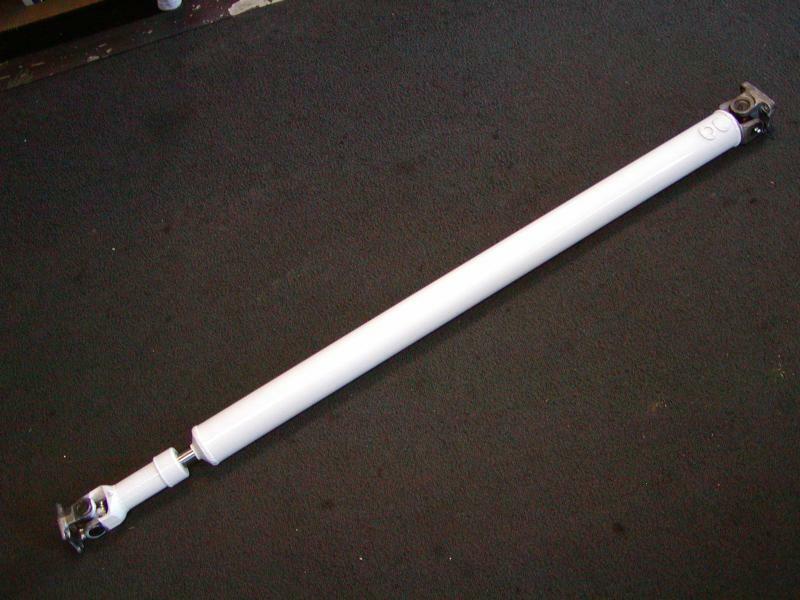 A two-piece shaft system may be necessary. 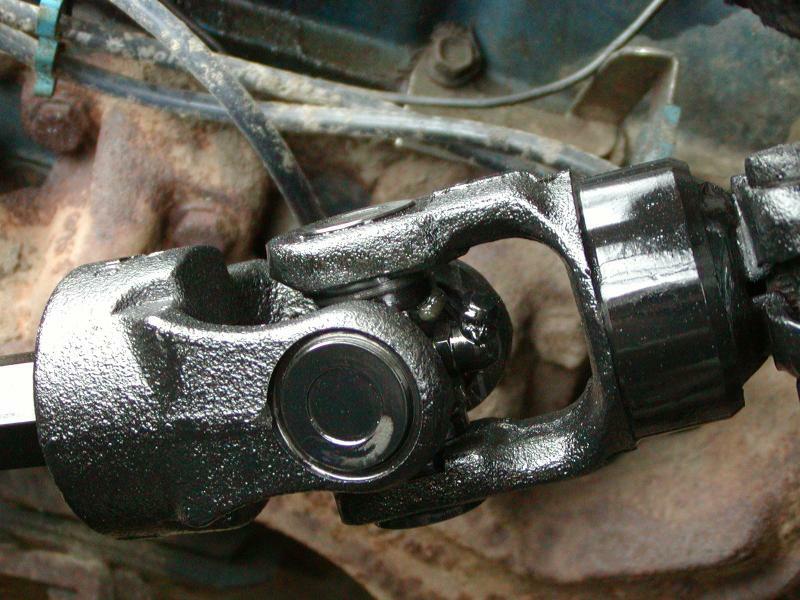 Measure from the tip of the transmission output shaft to the centerline of U-joint at the third member. This will be the flat surface where the U-bolt hole is drilled. 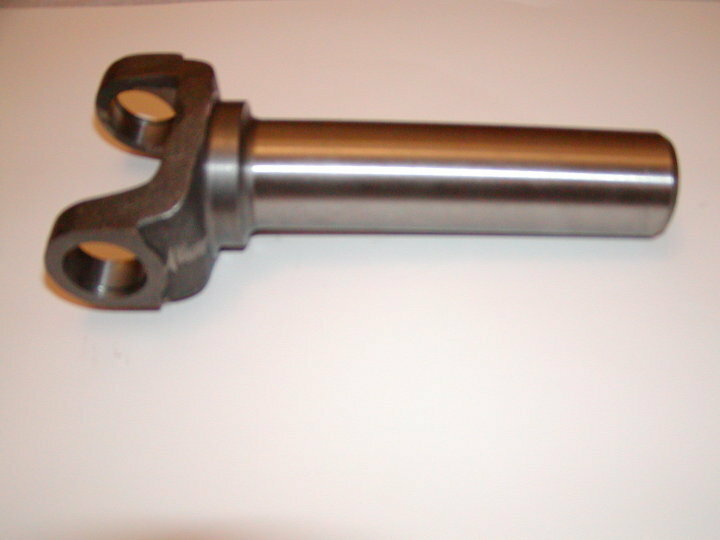 Take note of this measurement for use as transmission output shaft to U-joint centerline. 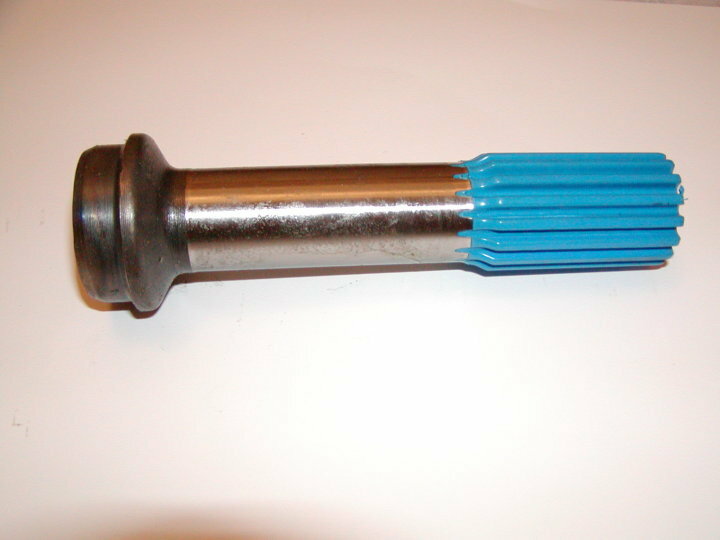 Measure the output shaft protrusion and take note of this measurement. 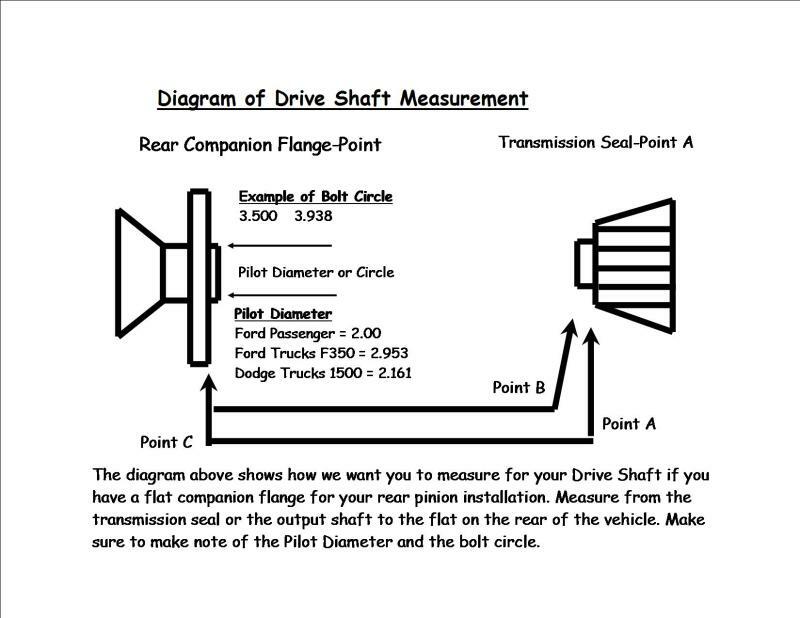 In addition to these measurements, you will need to identify the transmission make and model and the differential make and model. 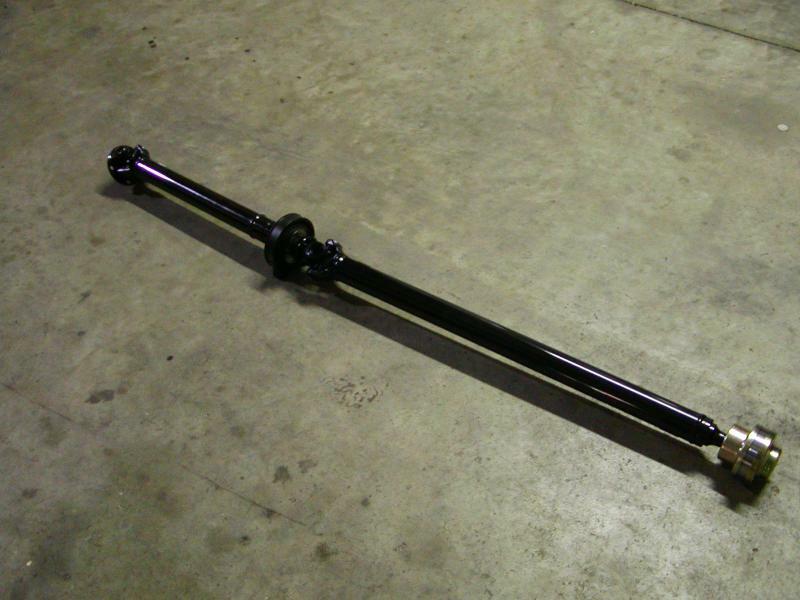 The two-piece driveshaft is found in full size pick up trucks, utility trucks, RVs, and some late model automobiles. 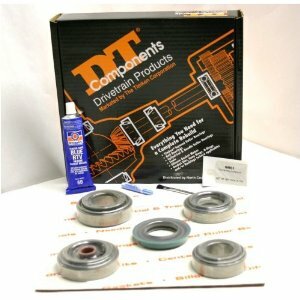 The overall distance between the transmission and the differential is more than the recommended driveshaft length, so a carrier bearing is used between the two points to support the driveshaft. 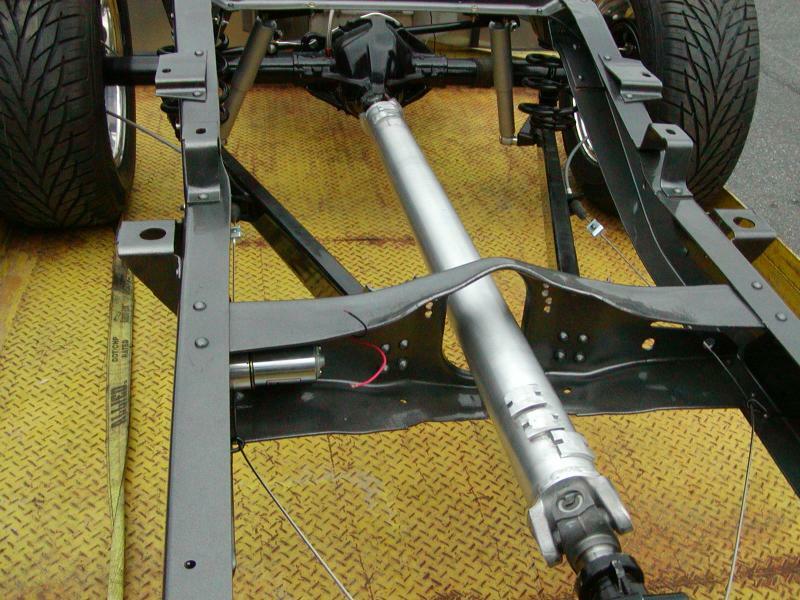 The procedure for measuring a two-piece driveshaft: Lift the vehicle by jacking up the front end and the rear axle, to ensure proper ride height and angle. Slide the transmission yoke into the transmission until it stops. Back it out 1”, then measure from the center of the u-joint hole in the transmission yoke to the center of the carrier bearing. This is length # 1. 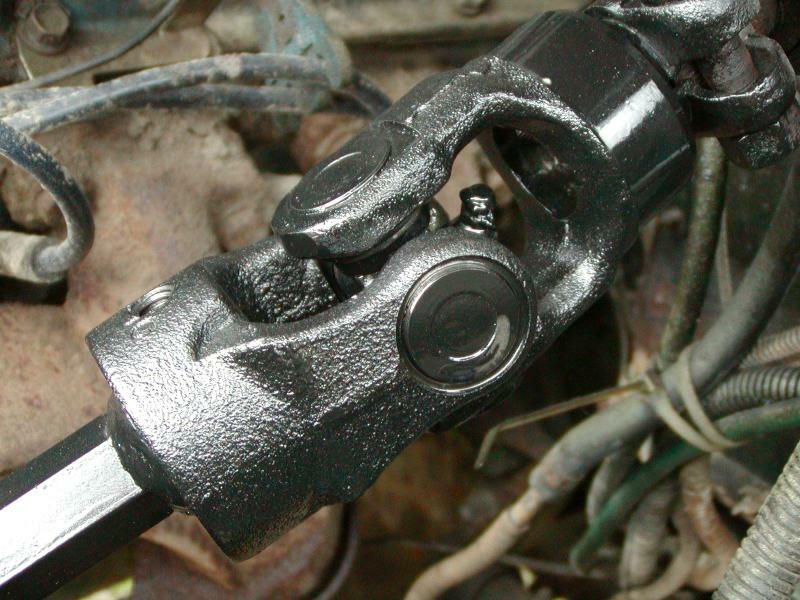 Take your measurement from the center of the carrier bearing to the center of the u-joint hole in the rear yoke. This is length #2. 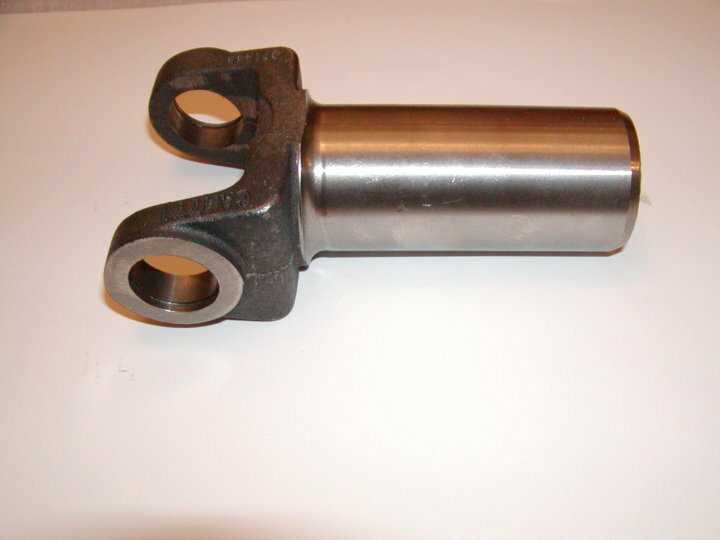 Determine the series of your driveshaft, which will also help to determine which carrier bearing is used in your application. 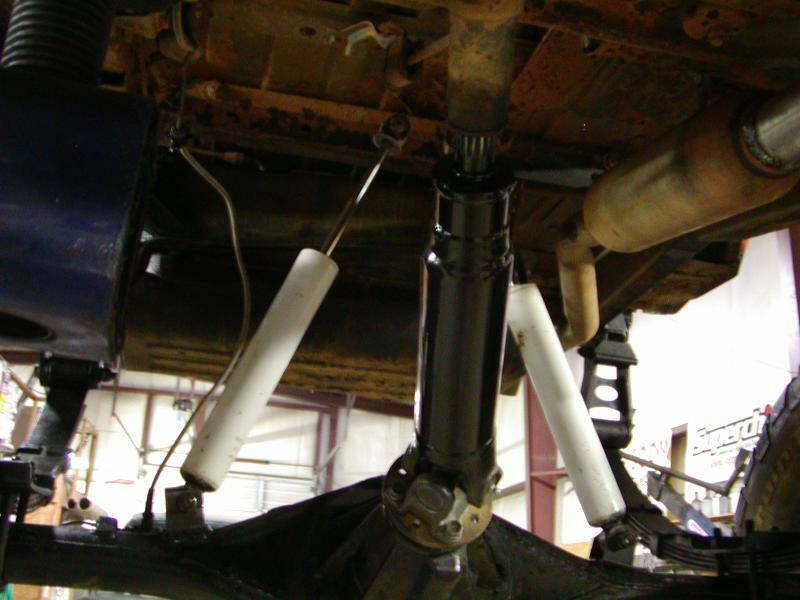 NOTE: rear axle must be supported or tires must be on the ground. 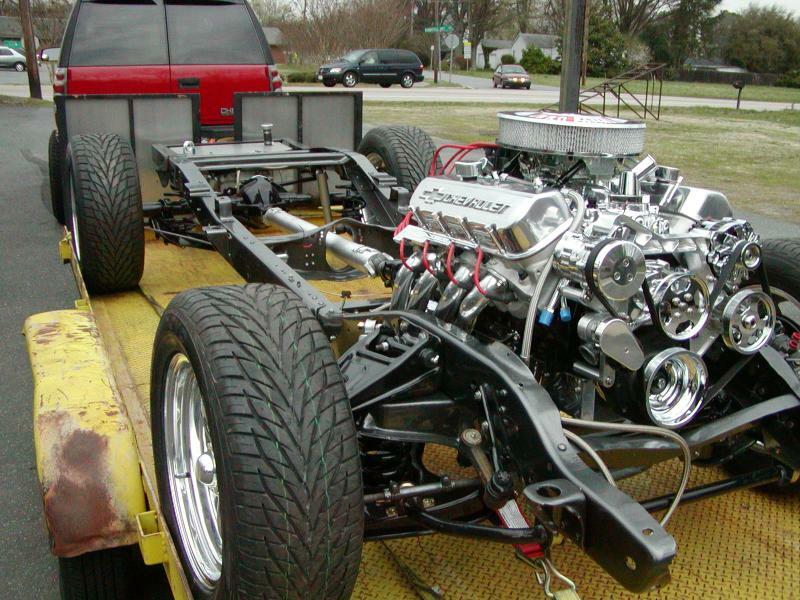 Thousands of parts in stock equal a fast turn-around service for you. 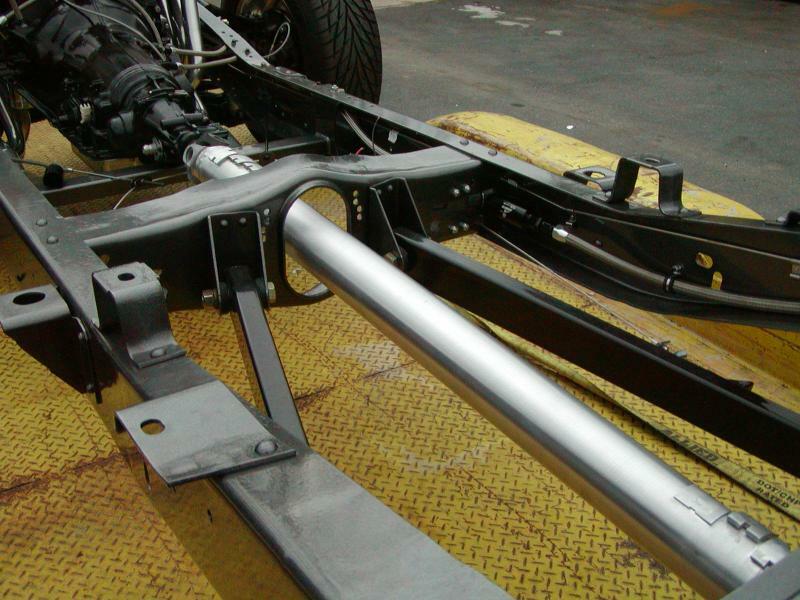 WE BUILD OR REPAIR CUSTOM STEEL OR ALUMINUM DRIVE SHAFTS FOR MOST APPLICATIONS: STREET RODS, PERFORMANCE CARS, RACE CARS, PICK-UPS, 4X4 TRUCKS, VANS AND ROAD TRACTORS. 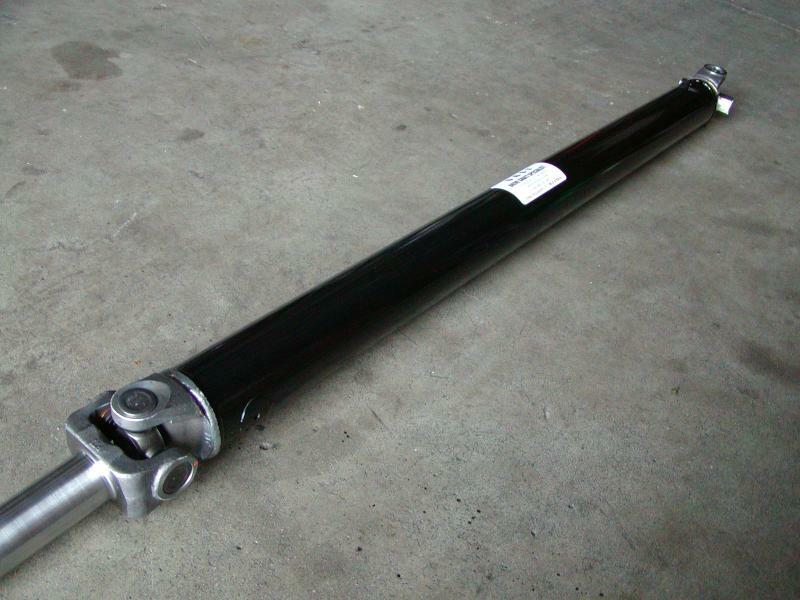 AFTER ASSEMBLY, YOUR DRIVE-SHAFT IS CAREFULLY BALANCED AND THEN SHIPPED READY TO INSTALL, USUALLY WITHIN 24 HOURS FROM THE TIME OF YOUR ORDER. 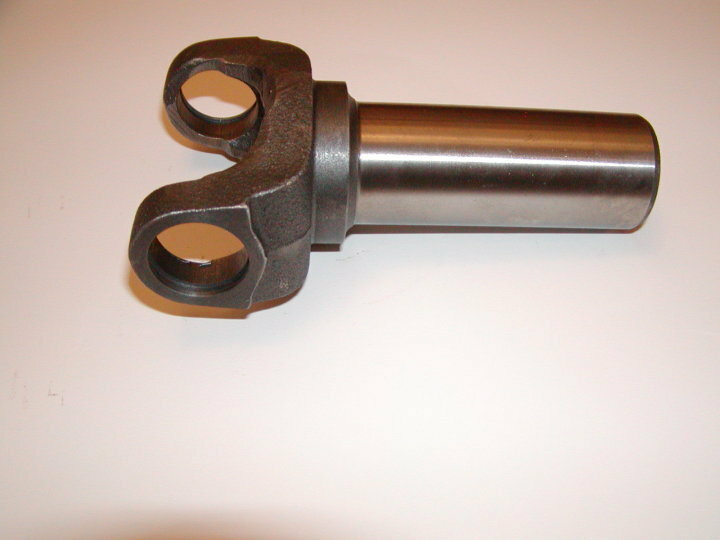 WE HAVE U JOINTS FOR THE NON-REPLACEABLE APPLICATIONS WHERE THE CAPS ARE STAKED IN. SUCH AS NISSAN, TOYOTA, AND MAZDA. 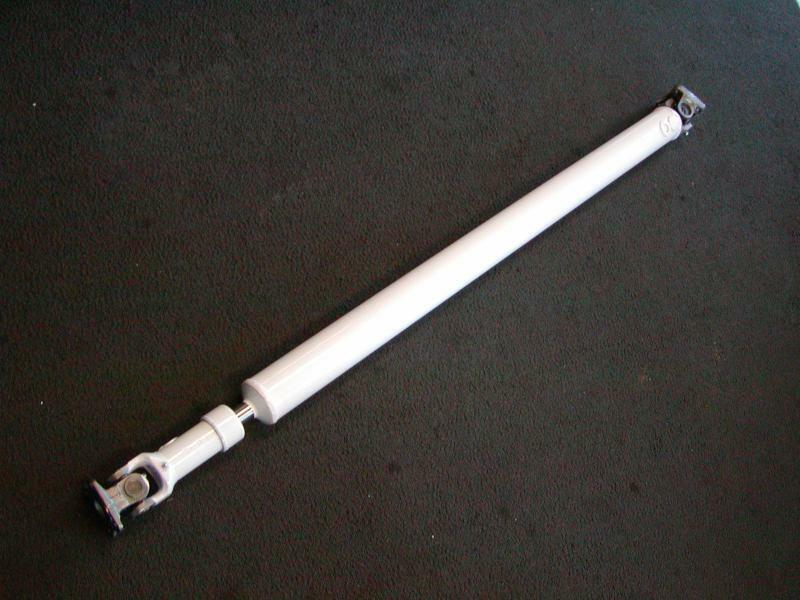 WE OFFER DOUBLE CARDAN SET-UPS FOR THOSE HIGH ANGLE PROBLEMS. 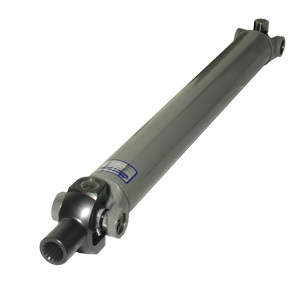 WE INSTALL ONLY 6061 T6 ALUMINUM ON OUR ALUMINUM DRIVE SHAFTS. WE HAVE ALUMINUM TUBING IN THE MOST POPULAR SIZES UP TO 5". 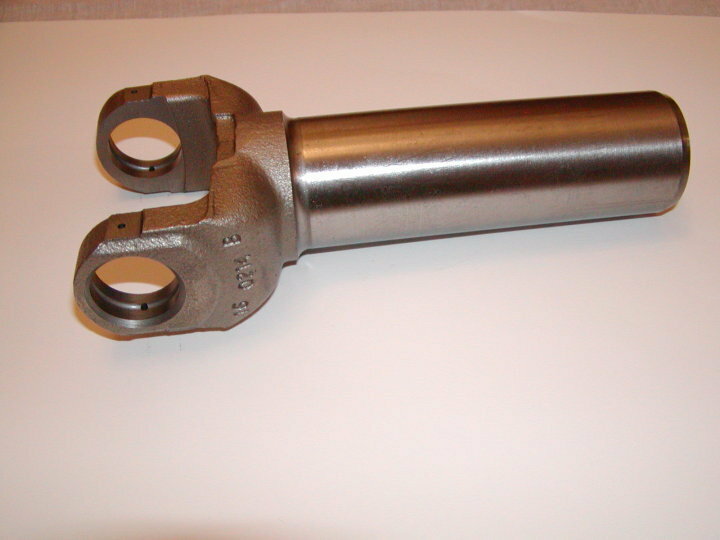 Content Copyright 2018 Universal Automotive Service, Inc.
We will custom make or design your drive shaft application. 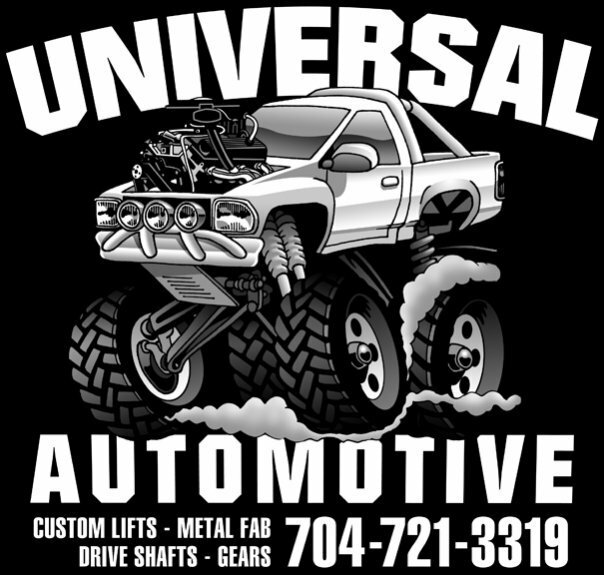 At UNIVERSAL AUTOMOTIVE SERVICE, INC., we will prepare a quote or estimate of what it will take to restore, replace or repair your drive shaft. 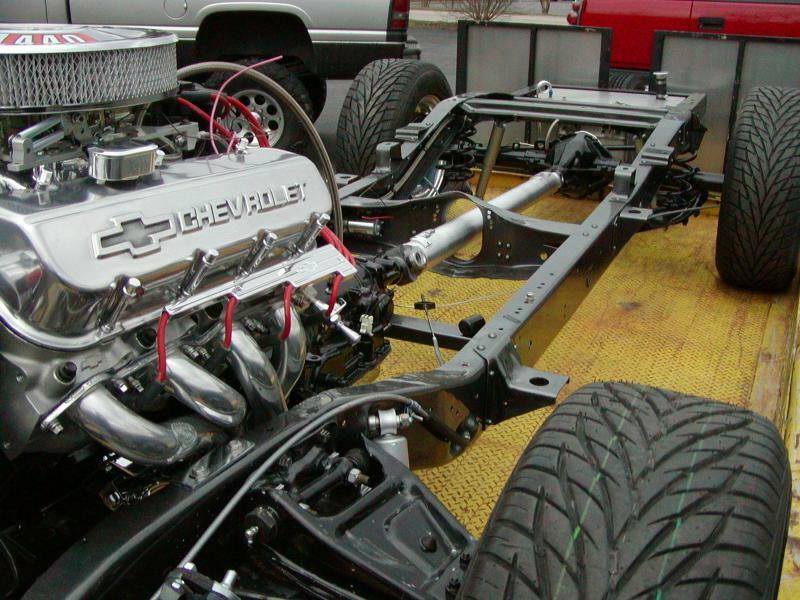 Our highly polished 6061-T6 aluminum tubing makes a quality driveshaft for street rods, race cars and trucks. 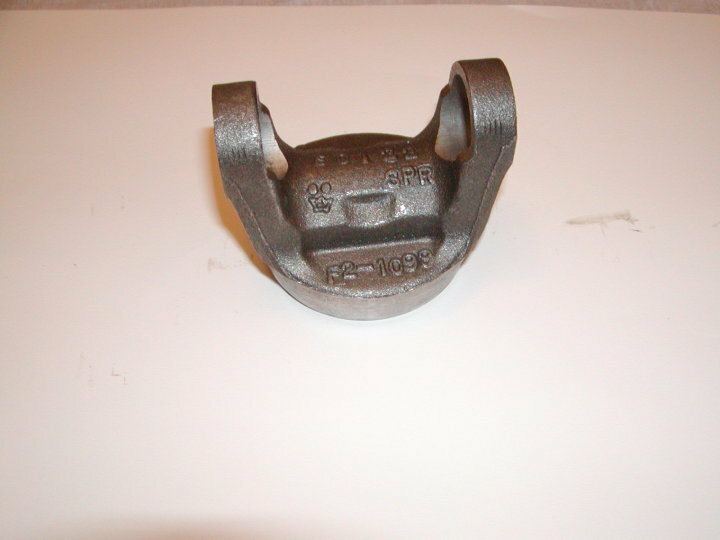 We stock flat flange yokes in: 1310, 1330, 1350, 3R S44 and double cardan CV style for : Ford, Chevrolet, GMC, Jeep, Dodge, Buick and Oldsmobile cars and light weight trucks. 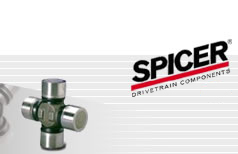 We also stock, U-Bolts, strap & bolt sets, flange bolts, CV bolts, nuts and more. 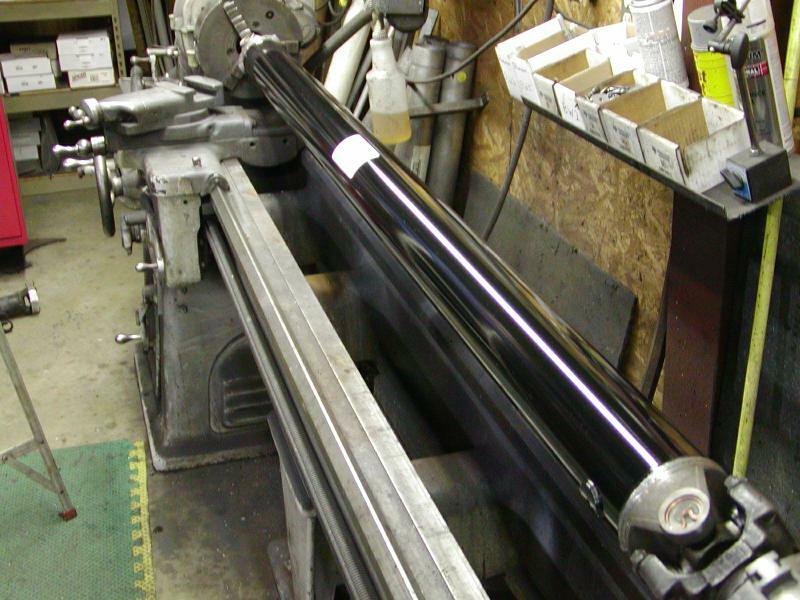 We will custom design your shaft for your Street Rod or High Performance car or truck. 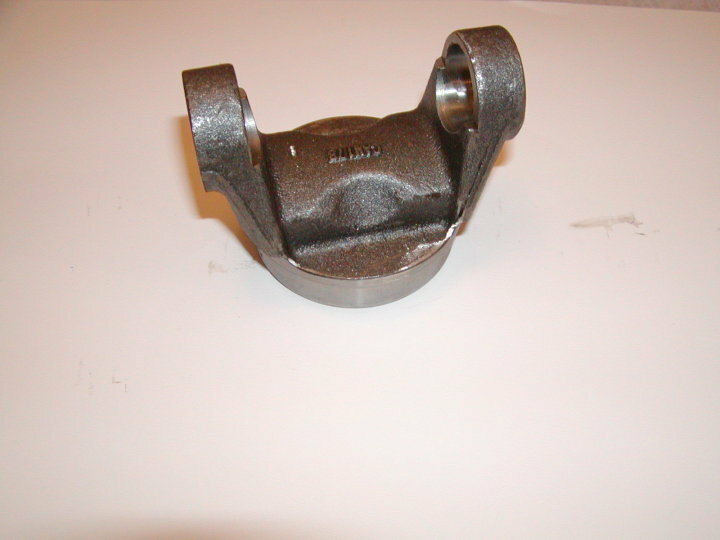 We carry bolt on front and rear differential pinion yokes: 1310, 1330, 1350, GM 3R, Dodge 7260 & 7290 Series. Cast, forged and chrome molly for Ford 9 inch, Chevy 12 Bolt. Give us a call today at 704-721-3319 to ask for our help in what you are looking for. Name brand quality seals, bearings, axles, ring & pinion gear sets, universal joints, flange yokes, double cardan CV joints, pinion yokes, slip yokes, u-bolts and more. 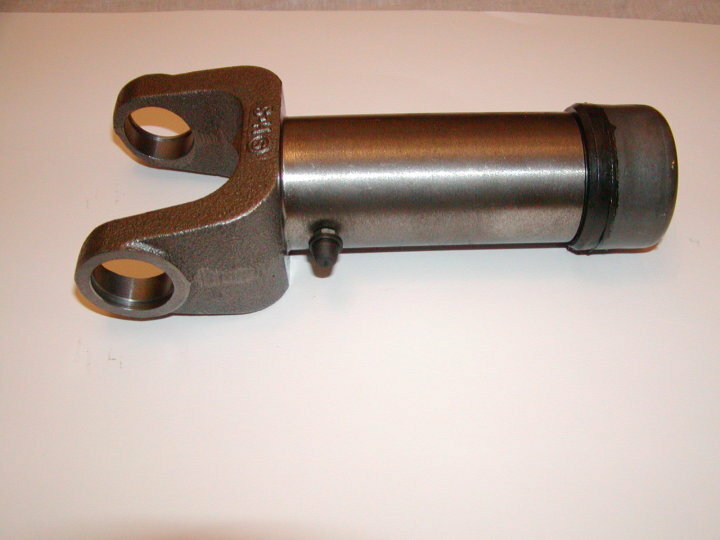 We stock standard and CV double cardan style bolt on transfer case yokes for: New Process, Borg Warner and Dana in 1310, 1330 and 1350 series..
We offer automatic and manual transmission slip yokes: 1310, 1330, 1350, GM 3R, Dodge 7260 & 7290 Series. 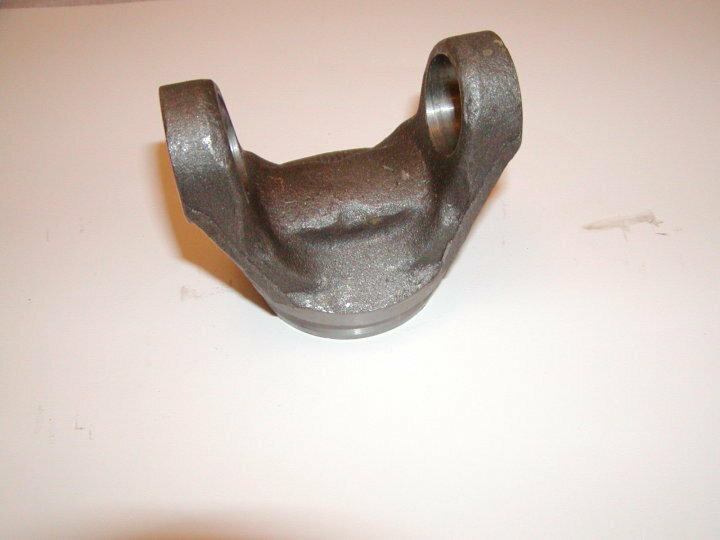 Cast, Forged and Chrome Molly for Powerglide, Turbo 350, Turbo 400, Ford C4 & C6, Dodge 727 & 904, Richmond, Tremec and more. 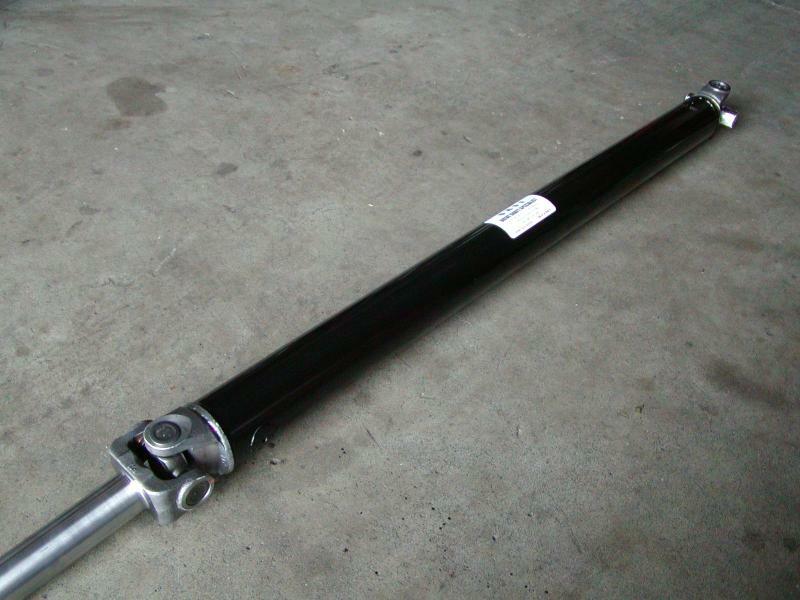 We build a variety of strong and reliable two piece drive shafts with rubber or urethane center support bearings for cars, vans and pick-ups. 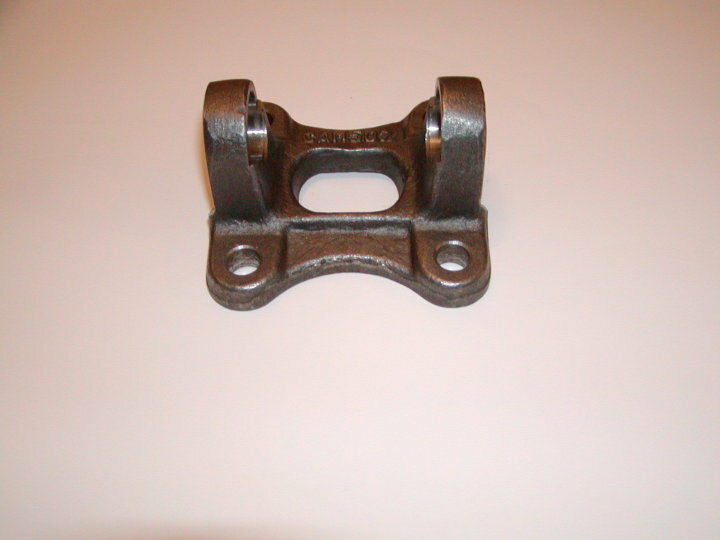 We carry greaseable and maintenance free universal joints and those hard to find combination u-joints. 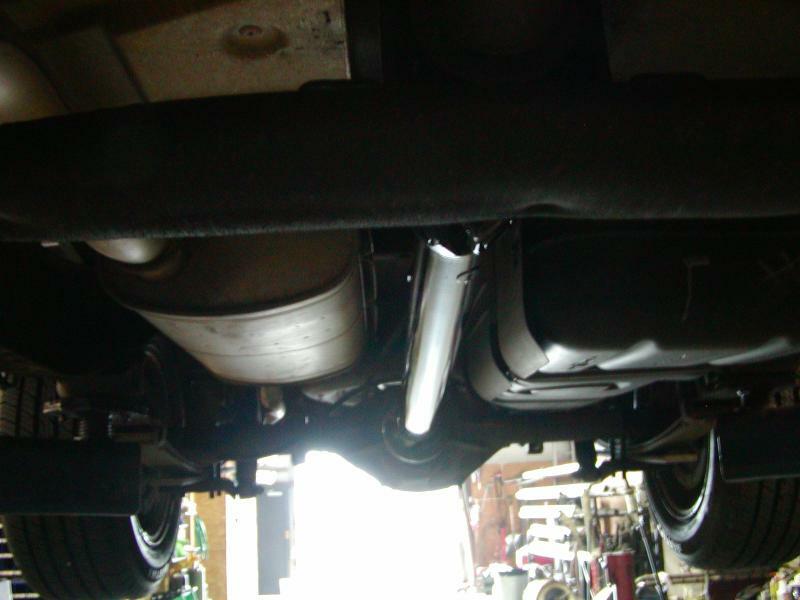 We give each customer a warranty specific to the services performed on their automobile. We strive for great customer service and we will work hard to earn and keep your business. 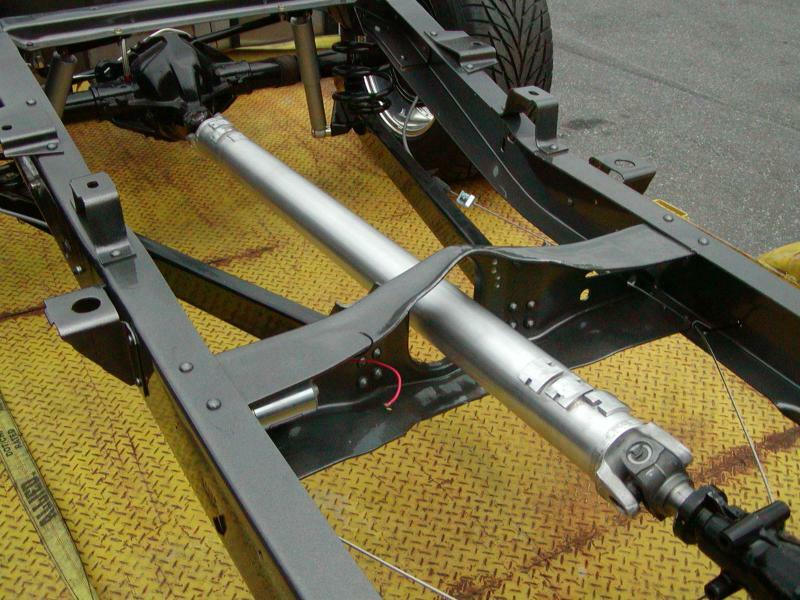 Depending upon the make of your vehicle, if it has an open type joint you may need to take the following measurements. Note on Chrysler and GM there are no outside tabs, these are inside locks. Measurements based on the diagram on the left. You should take the following points E and D into mind before you make your final measurement. FAST SERVICE FOR A QUICK TURN-AROUND.